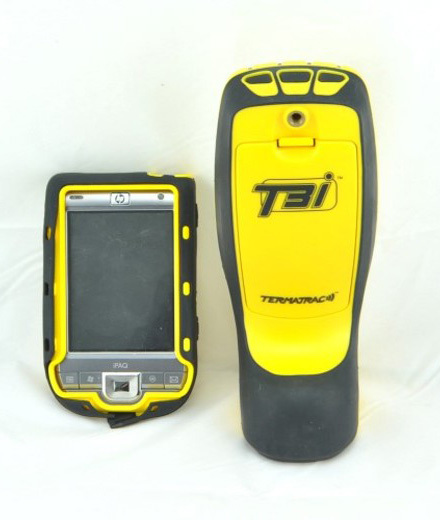 Using Termite Detection Dogs, Thermal Cameras & Termatrac T3i giving you more accuracy. Bugs Or Us Pest Control operates as a family-owned business, and pride ourselves on giving you personal attention and optimal service in eradication and prevention of pest and/or termite problems, termite inspections and treatments. 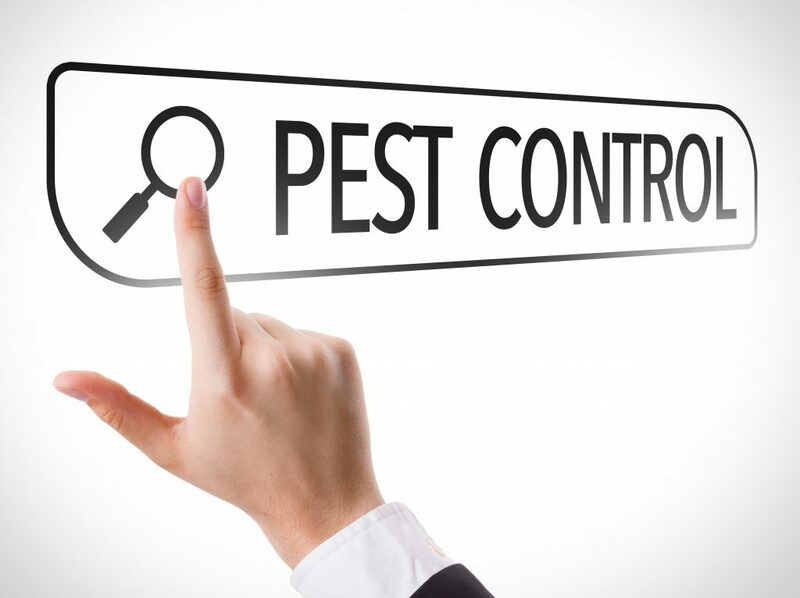 Paul has over 16 years of experience and keeps up to date with modern safe pest and termite treatments. 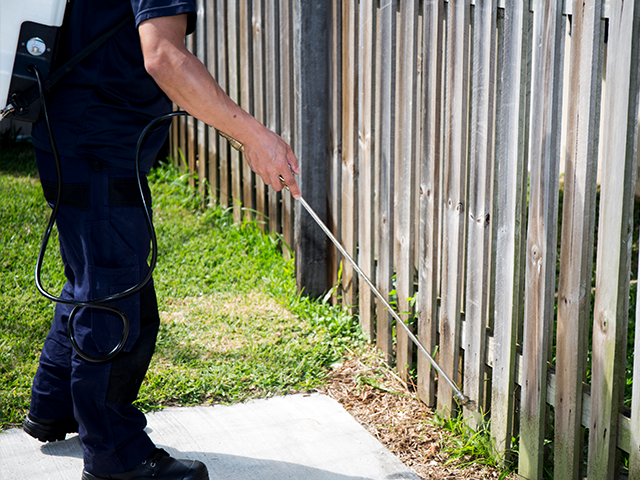 Bugs Or Us Pest Control is a small business which is able to provide you with a quality service with a qualified technicians that can understand your needs and can work with you to resolve your problems as they arise. Best inspectors on four legs! 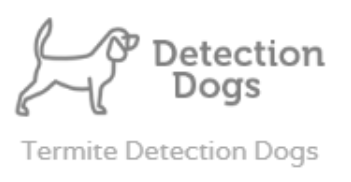 We can use our own Termite Detection Dog. 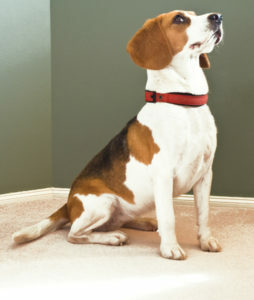 Trained dogs work at over 90% accuracy where a human may be as low as 30%. We can sniff out the Termites! We use our Testo 882 thermal imaging camera or our Termatrac T3i. 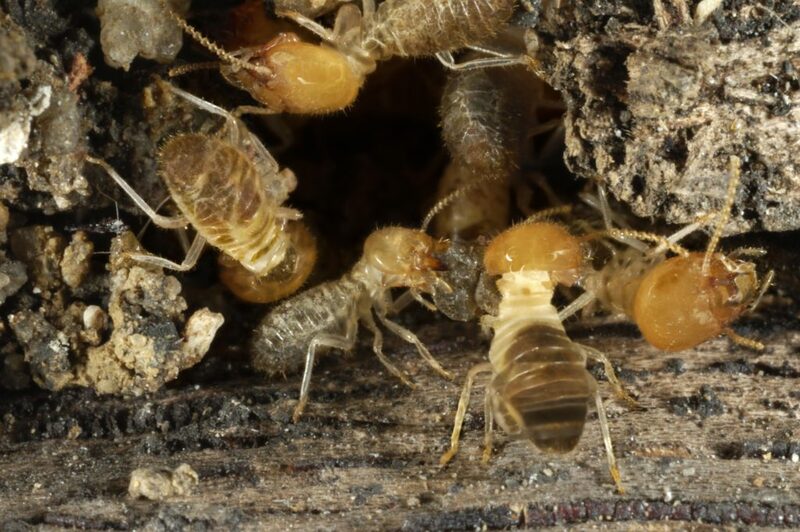 With the assistance of microwave radar technology we can find termites you can’t see. We can treat spiders, cockroaches, ants, wasps, termites and more around your home or business with safe and effective products. We can install chemical termite barriers or carry out a non toxic termite baiting and monitoring system. 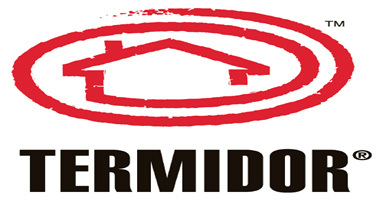 We can use Termidor, Premise, Altriset, Exterra, Sentricon and more. Talk to an expert, get a free quote!